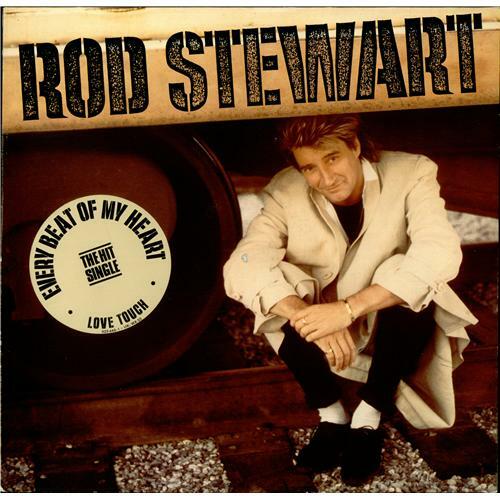 ROD STEWART Every Beat Of My Heart (1986 UK German-pressed 10-track LP, including the singles Love Touch, Another Heartache & Every Beat Of My Heart, picture sleeve with lyric inner. The sleeve shows a little light edgewear and, aside from a few light paper scuffs, the vinyl is in excellent condition WX53). or visit our Rod Stewart image gallery.